The government has no right over your money, but it’ll still try to take parts of it away from you by raising taxes every chance it gets. The state can even seize your assets, under certain conditions. But we know a way you can protect your wealth, minimize taxes and maximize your personal freedom. The flag theory combines economics with legality and offers you a chance to keep your hard-earned money safe and secure. The idea behind the flag theory is pretty simple; go where you’re treated the best. For instance, if there’s a country that fulfills all your needs and requirements then you should consider putting a ‘flag’ on it. Territorial tax, nationality-based tax and residence-based tax—these are the three types of taxation methods used by a state to impose taxes on its citizens. By seeking a second residence in a country that doesn’t demand income taxes, you can legally minimize what you owe the state and protect your assets from reduction. There are many countries in the world that don’t tax foreign incomes; if you’re a citizen of such a state, consider setting up a company that would help you safeguard your assets and increase your wealth. Some of the most popular tax havens in the world are the Cayman Islands, Belize, Nevis and Hong Kong. The best way to diversify your portfolio is to invest in commodities such as gold and silver. The value of these metals stays intact even during instances of financial crisis. Make sure you keep them in banks or private vaults that lie outside the jurisdiction of where you make your money; also ensure that the banking system in that country is efficient and will keep your assets safe. Safer Bank Accounts: You can keep your money secure in some of the safest banks in the world, for example, in Singapore or Hong Kong. Travel: Along with keeping your wealth protected from the state, you can also get a chance to explore different places in the world. Better Treatment: You get to experience better treatment as a visitor in other countries than you get back home. Security: By keeping your assets in a stable economy, you can minimize the risk of losing money because of political unrest or economic turmoil in your home country.  If you’re looking for a financial consultancy that provides excellent advice on opening offshore accounts, establishing offshore incorporations and managing financial entities, get in touch with Expat Money Show today!